¡Hola, mis amores! Por fin es viernes. ¿Quién se puede resistir a una galleta con café en fin de semana? Si siguen mi cuenta en Instagram @pamallierfoodie se han podido dar cuenta de que soy FAN de esta delicia y siempre que voy a mis lugares favoritos me es imposible dejar de comer mínimo una galleta jaja. Inspirándome en mi amor por las cosas dulces, les hice esta listita con mis los spots en los que las galletas son lo máximo. ¡No dejen de probarlas todas! Hi my loves! TGIF!. 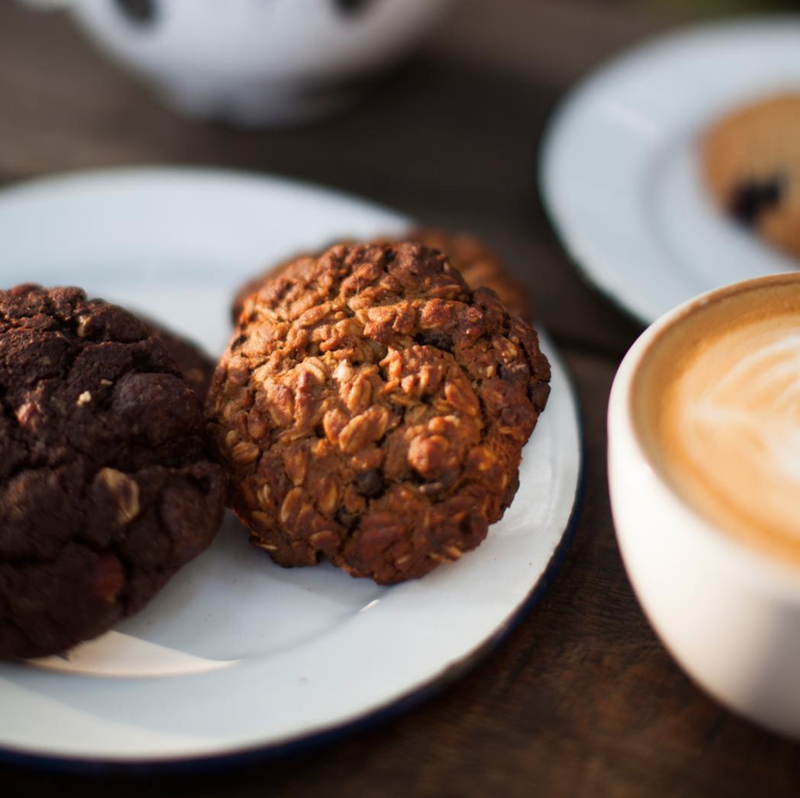 Who can resist eating a cookie with coffee on weekends? If you are following my account on Instagram @pamallierfoodie you’ll notice that I’m a big fan of this pairing and whenever I go to my favorite places it’s impossible to stop eating at least one of those delicious cookies. 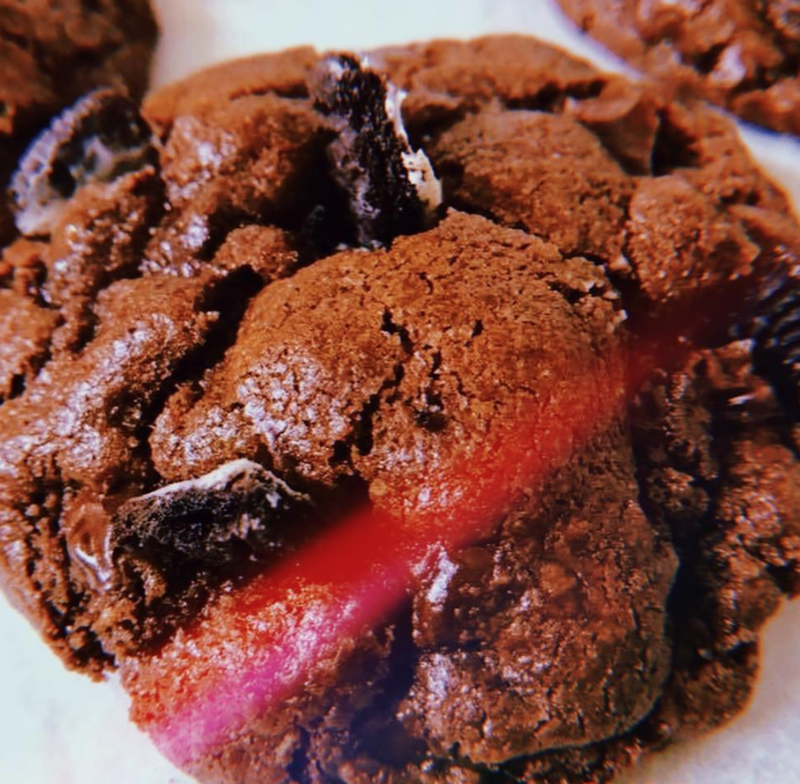 Inspired by my love for sweet things, I made this list with the best places for cookies in Mexico City. Este es mi nuevo lugar favorito de galletas por su combinación de sabores diferentes y su presentación. Mis favoritas son Triple Choc-Oh-Lat que está hecha base de cocoa brut, con tres tipos de chocolate y Oh-Original que es la clásica galleta con diferentes tipos de chocolate Belga. This is my new favorite cookie place in Mexico City for its combination of different flavors and its presentation. My favorites are Triple Choc-Oh-Lat which is made from cocoa brut, with three types of chocolate and Oh-Original which is the classic biscuit with different types of Belgian chocolate. Esta es una de mis panaderías favoritas, amo todo de este lugar. Las galletas están hechas mediante procesos manuales —la única maquinaria empleada son los hornos y las batidoras—. ¿Mi favorita? ¡La de avena con pasas! This is one of my favorite bakeries, I love everything in this place. The cookies are made by hand. The only machinery used are ovens and blenders. What is my favorite cookie here you ask? Oatmeal with raisins! Me fascina este lugar porque además de que se me hace súper bonito, es rico. Hace poquito probé las galletas aquí y me encantó la de macadamia. I like this place because besides it being beautiful, the food and coffee are so good. A little while ago I tried the cookies here and I loved the macadamia flavor. No es la primera vez que les hablo de este spot y es porque me gusta mucho. Las galletas clásicas aquí son la de chocolate y avena pero algunas veces hay otras dependiendo la temporada. It isn’t the first time that I talk about this place and it’s because I love it. The classic cookie flavors here are chocolate and oatmeal but sometimes there are others depending on the season. ¡La galleta de matcha es lo máximo aquí! Es la mejor forma de terminar o empezar un desayuno delicioso jaja. The matcha cookie is the best here! It's the best way to finish or start a delicious breakfast haha. ¡Espero que tengan un fin de semana muy feliz!